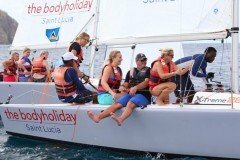 Saint Lucia offers some of the most beautiful and challenging dive sites in the Caribbean. 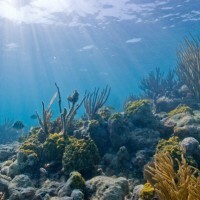 Is a sheltered lagoon, with a fantastic coral garden with a resident 4-foot Barracuda. The The dive site starts with a plateau around 40 feet – 12 metres but it slopes down to 100 feet – 30 meters. 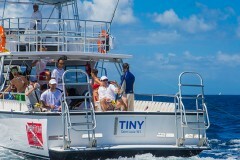 Here we will see big Yellow tale Snappers and fabulous coral formations. 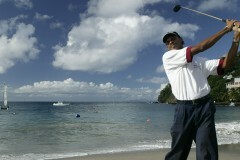 Is a small island a quarter mile off Pigeon Island and ten minutes from the resort. See enormous lobsters and big schools of Southern Senetts, which are the same family as the Barracuda. The maximum depth here is 50 feet – 15 meters and the landscape is like small canyons. 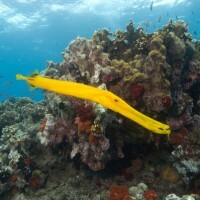 Is one of the dive sites that offers the most variety of fish, from the small damselfish to the Southern Sting ray. There are a lot of moray eels and scorpion fish around; there are also a lot of different Snappers here. 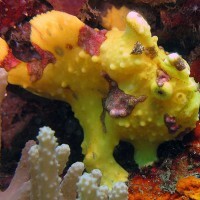 If we are lucky we can also see a Frogfish. 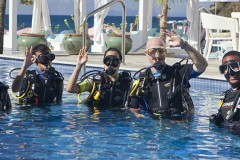 The dive sites range from around 15 feet – 5 meters to around 40 feet – 12 meters. 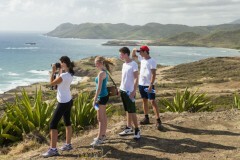 Five minutes from the resort, is part of an area covered in coral that lies just above Pigeon Island. Maximum depth is 40 ft /12 m. Here we see hundreds of sea fans and sea plums following the gentle movement of the sea. This “secret” holds many crevices in the rocks for divers to explore. Amongst the normal species are lobsters, octopus, flamingo tongue, and colourful yellowtail damsel fish or disco fish as we call them. This crescent-shaped reef on the west coast of the island is a favourite with many divers. It drops quickly from a plateau area of around 40 feet to over 150 feet. From the spectacular pillar coral and barrel sponges in the shallows, to the deeper soft corals and ledges, this reef has a lot to offer. 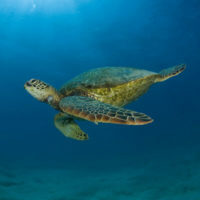 The occasional turtle has been known to visit, but even if not in evidence, there will be plenty of other creatures to keep divers happy. Adjacent to the Turtle reef, starting at the West Point, is the beautiful location of Fairyland. This area on a major headland is subject at times to very strong currents; this has the benefit of giving the site excellent visibility, and keeping the corals and sponges very clean so that they sparkle with their vibrant colours. The plateau area slopes gently from 40 to 60 feet; the dives are usually 50 feet and shallower on this site. Large boulders offer a number of nooks and crannies in which fish shelter. 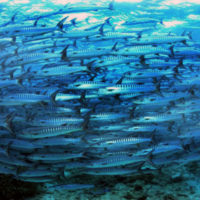 All over the reef are large numbers of schooling fish, particularly chromes and creole wrasse. Turtles are occasionally seen on Fairyland. 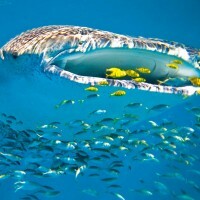 This is probably the most visually stunning dive site. Four spectacular volcanic peaks rise dramatically from the depths to within a few feet of the surface. These are encrusted with a profusion of black and orange gorgonia, and this lacy network provides shelter for trumpet fish, filefish, and sometimes seahorses. 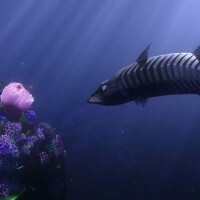 Larger fishes such as grouper, jack and snapper, can be spotted around the Pinnacles. 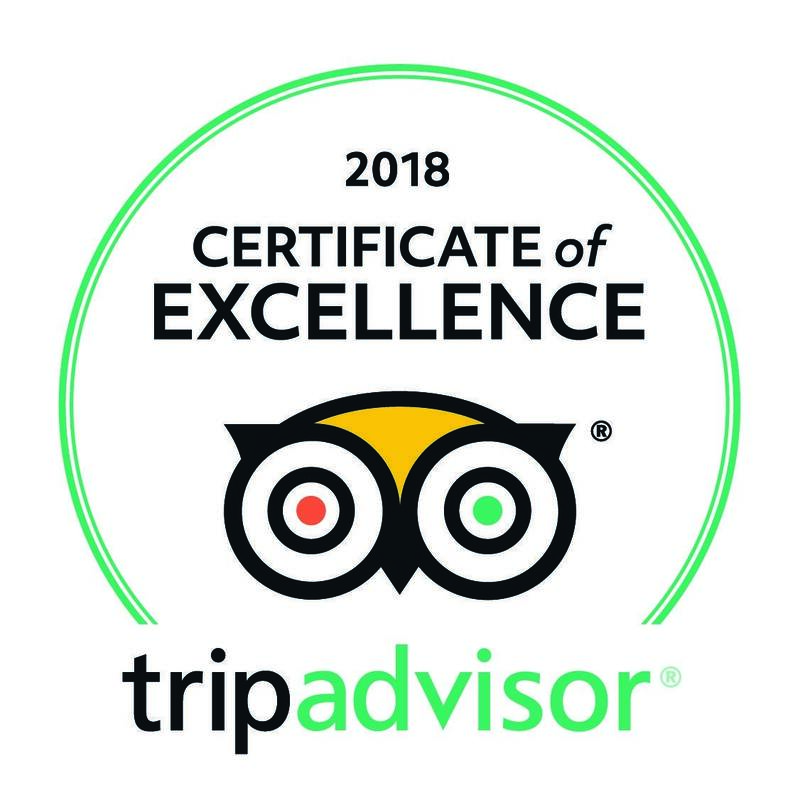 Located right at the base of the spectacular Petit Piton Mountain, whale-shark and humpback-whales have been observed passing by. The cliff face here was used as a setting for the film Superman 2, where Superman was filmed flying down the cliff face down above water, while divers fly along it below the surface. There are often strong currents on this site, which help to give it good visibility. 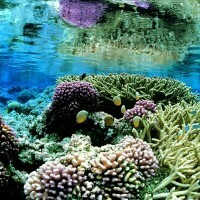 The steep slope here is covered with beautiful soft corals, and there is a great profusion of fish life. Also at the base of Petit Piton, this dramatic wall falls from the surface to many hundreds of feet below. 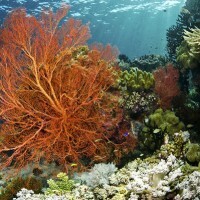 Sea whips, gorgonia, delicate soft corals and lots of large feather dusterworms, make this a colourful location. Further south is the Petit Piton’s sister mountain, Gros Piton. At the base of this is Coral Gardens, a steep slope with a variety of coral species and large barrel sponges. The unusual sargassum-trigger-fish can be spotted in the deeper areas here, and occasionally large schools of barracuda take up residence. As with many of the dive sites, divers must be careful to monitor their depths, as the slope continues for hundreds of feet. Patois for “Great House,” Grande Caille has long been known as home for big fish. Unfortunately, few of these remain due to extensive fishing, but this is still a very dramatic dive site, with large boulders in the shallows, and a sheer wall below. 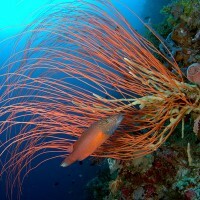 The wall has many deep-water gorgonia and sea whips. 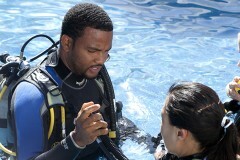 Occasionally a large barracuda will inspect the divers. The “Devil’s Hole” is a fascinating location. At 40 to 60 feet, there is a steep slope with large barrel sponges and well-developed coral heads, with schools of chromis and grunts in abundance. 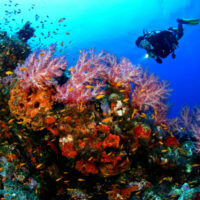 The shallower section at 20 to 30 feet, offers an intricate maze of channels around large boulders covered in a profusion of coral and sponges. This is a great spot for finding gold spotted eels and spotted drums. 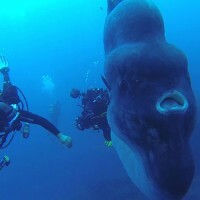 If you’re lucky, you may be able to spot the rare sunfish. Under the Petit Piton Mountain, Malgretoute, which means “Despite Everything”, is a steep slope with large rocky outcrops, encrusted in colourful sponges and a variety of corals. Among these are the large barrel sponges and bright yellow tube sponges – check inside these for crabs and basket stars. 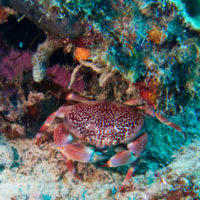 At the base of the Gros Piton Mountain, the mountain slope continues down underwater, and the diver will find lots of schooling fish, particularly creole-wrasse, bar jack and the occasional southern-sennet. There is a great range of coral species and sponges, and plenty of hiding place for moray eels, reef crabs, lobsters and other critters. Located to the northwest of St. Lucia, there is a shallow wall at Anse La Raye, and below this is a slope covered in huge boulders, making way for an interesting terrain. 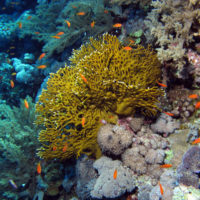 The shallow areas have lots of brightly coloured fire coral, while deeper, there are iridescent purple vase sponges, barrel sponges, and soft coral. There is a lot of fish life on this dive-look out particularly for jacks, Bermuda chub and spotted drums. This is probably the best place for spotting turtles. 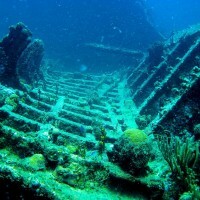 Also located at Anse La Raye, the 165-foot freighter was sunk in October 1986, as part of a project by the Department of Fisheries to provide artificial reefs. 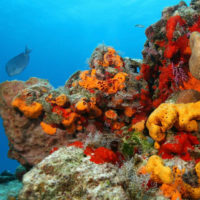 Already it is covered with soft corals, sponges and hydroids, and provides an ideal habitat for many juvenile fishes such as Nassau grouper, Queen and French Angel fishes. 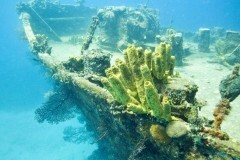 The wreck sits on an even keel on the sand. It is 30 feet to the sand deck, and 65 feet at the deepest point. It is possible to explore the hold and the engine room.